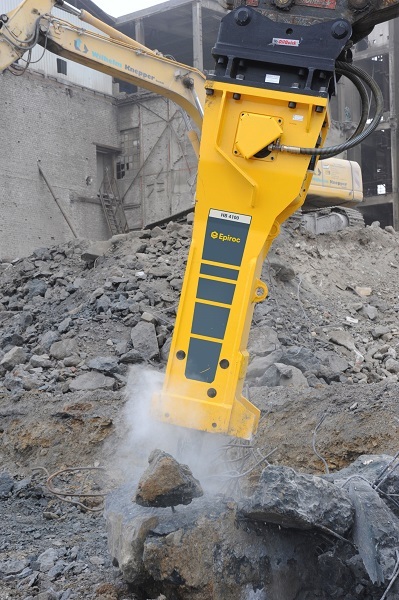 Epiroc recently introduced another first in hydraulic breaker technology. Many of the company’s heavy hydraulic breaker attachments now feature the patented Intelligent Protection System (IPS). Seamlessly combining Epiroc’s AutoControl and StartSelect functions, the fully automated system provides simpler, more efficient and more economical breaker operation. Click here for everything Epiroc.